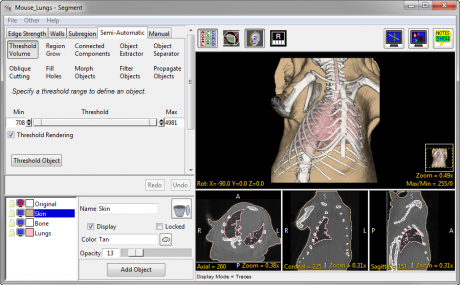 Gain complete access to all of the features and functionality that AnalyzePro has to offer. 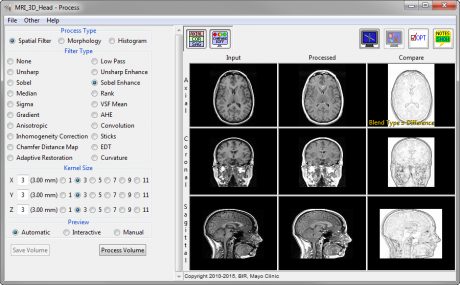 Work with your own image data sets, or one of the many sample data sets provided. 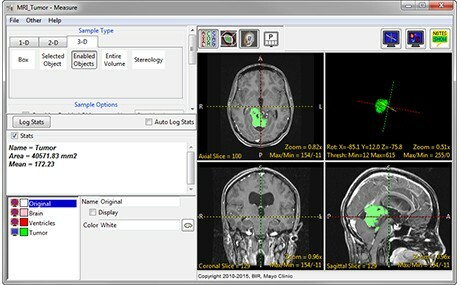 AnalyzePro is a robust research software for advanced biomedical imaging visualization, manipulation and measurement. 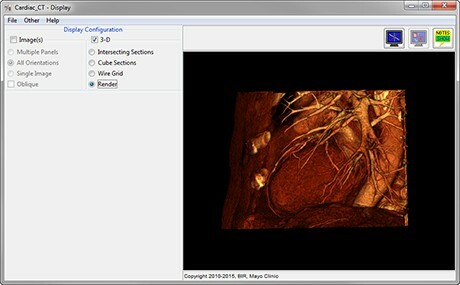 It has been carefully designed to provide an intuitive and facile interface that allows full exploration of biomedical imaging data. 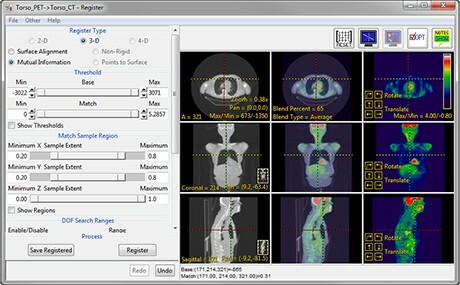 The software features integrated modules that provide access to complementary tools for fully interactive multi-dimensional display, processing, segmentation, registration and measurement of biomedical imaging modalities. 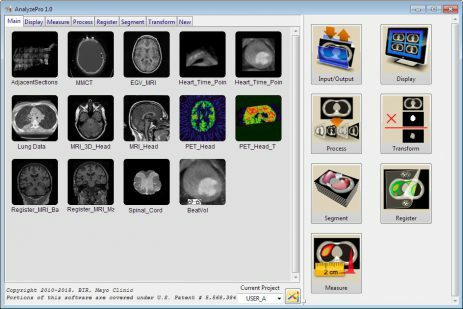 AnalyzePro can be used by anyone who needs to process biomedical images (including MR, CT, microCT, PET, SPECT, Ultrasound, etc.) 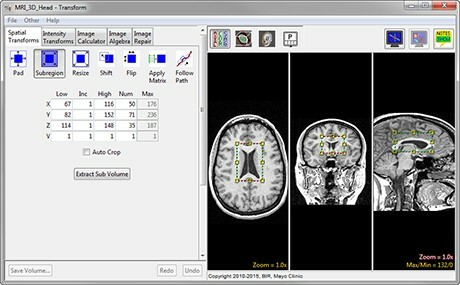 as part of their research. Our user base includes physicians, scientists, professors, and graduate students at the world’s top medical centers, universities, pharmaceutical companies, biotech companies, medical device companies, and contract research organizations.